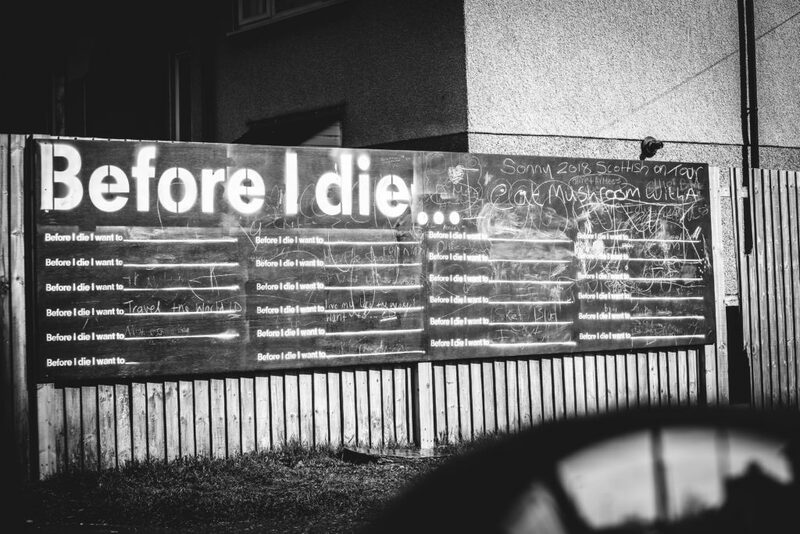 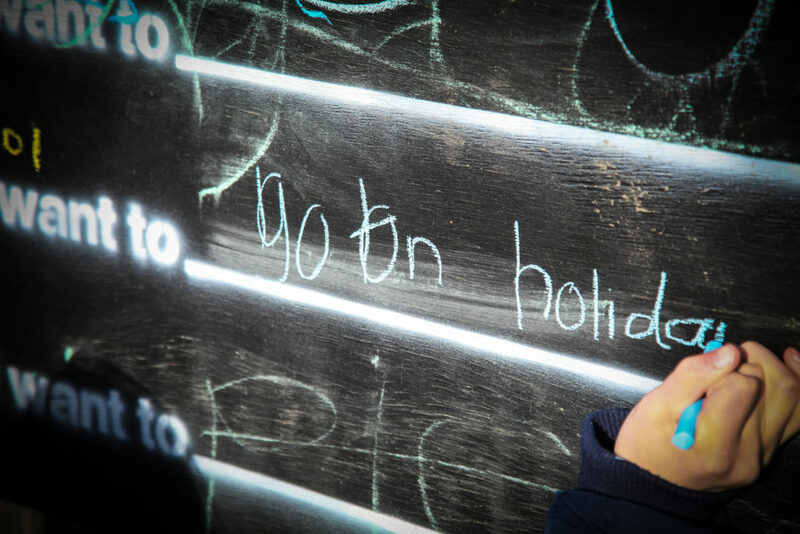 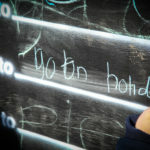 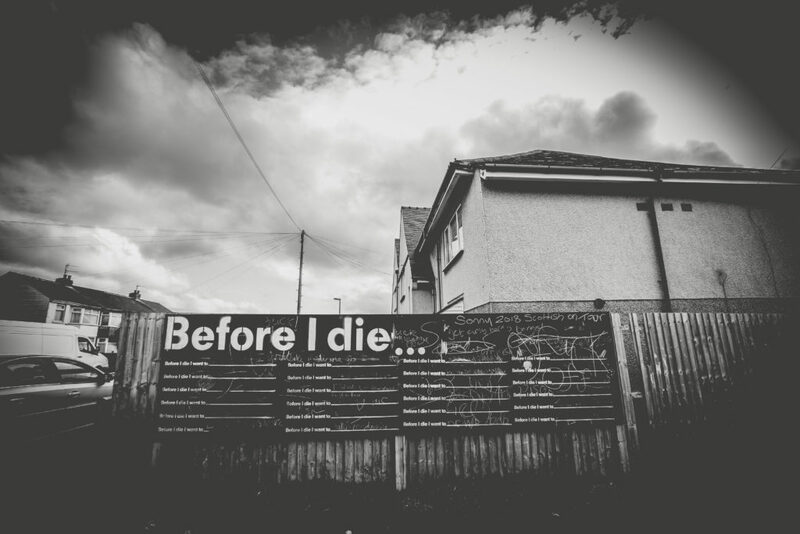 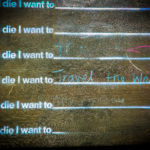 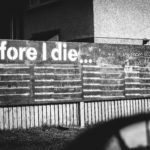 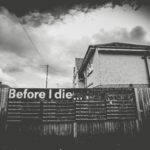 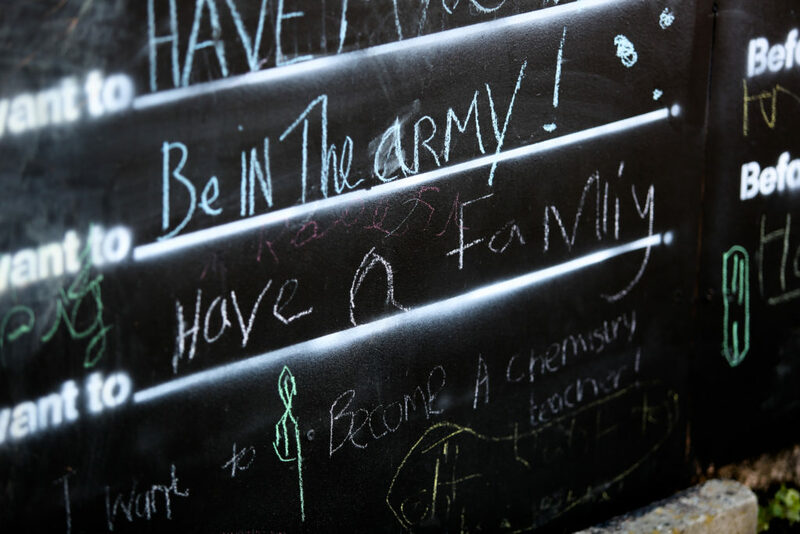 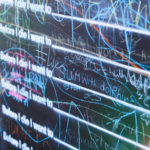 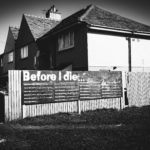 Before I Die is a global community art project that invites people to reflect on their lives and share their personal aspirations in public. 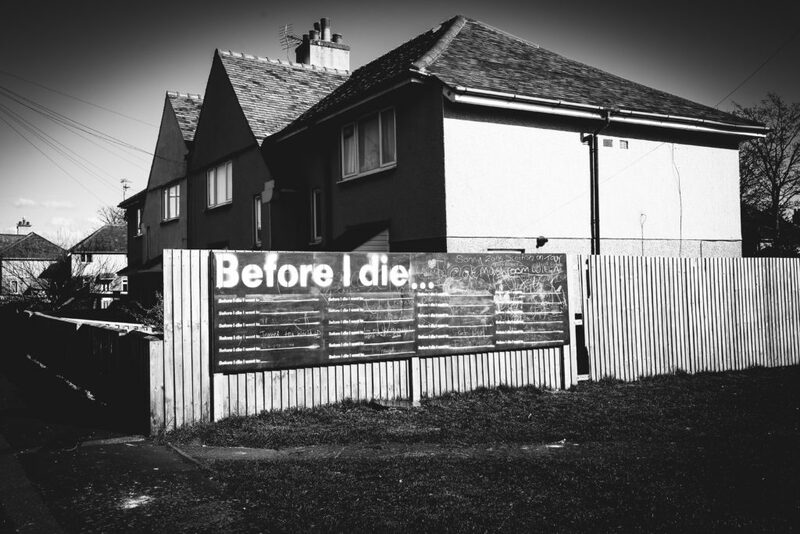 The original wall was created on an abandoned house in the artist Candy Chang’s neighbourhood in New Orleans after she lost someone she loved. 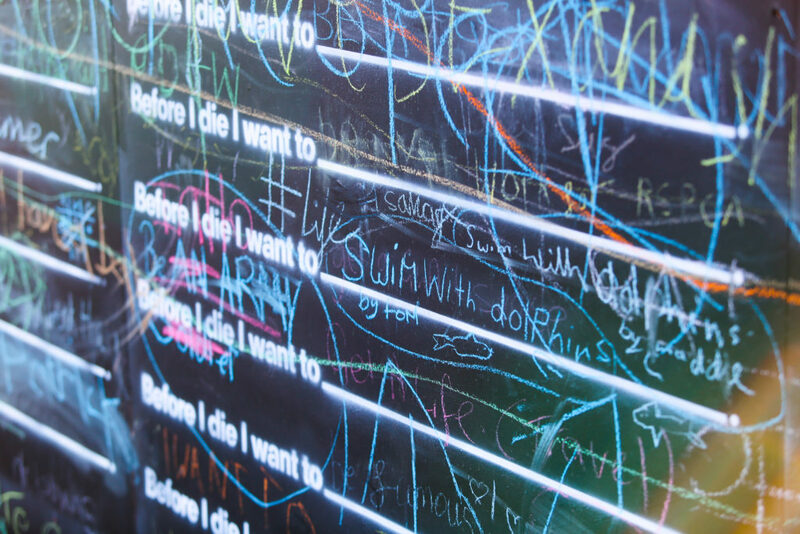 Since then, passionate people have created walls in their own communities and there are now over 2,000 walls in over 35 languages and over 70 countries, including China, Argentina, Italy, Iraq, Finland, India, Japan, and South Africa. 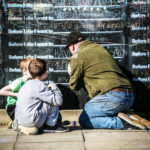 The wall is a positive civic engagement project to help us restore perspective, understand our neighbours in new and enlightening ways, and improve the well-being of our communities. 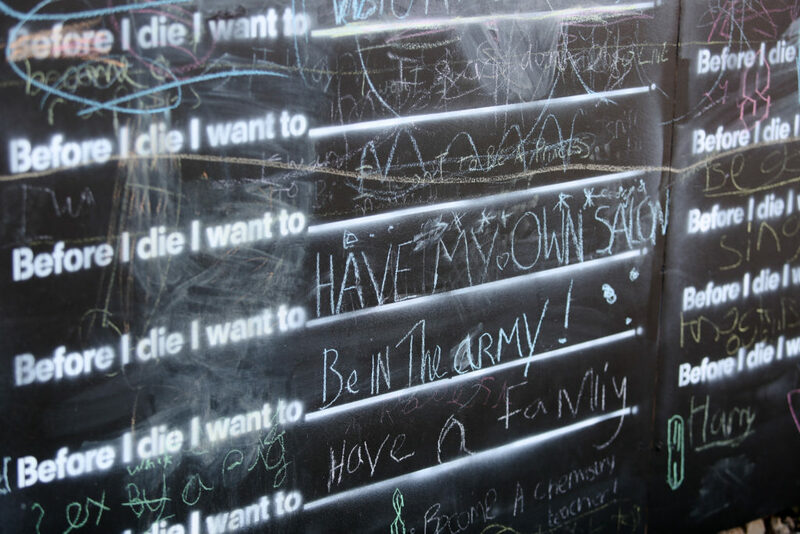 The project has been featured on NBC, CNN, TED, and Oprah Magazine. 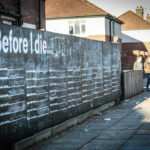 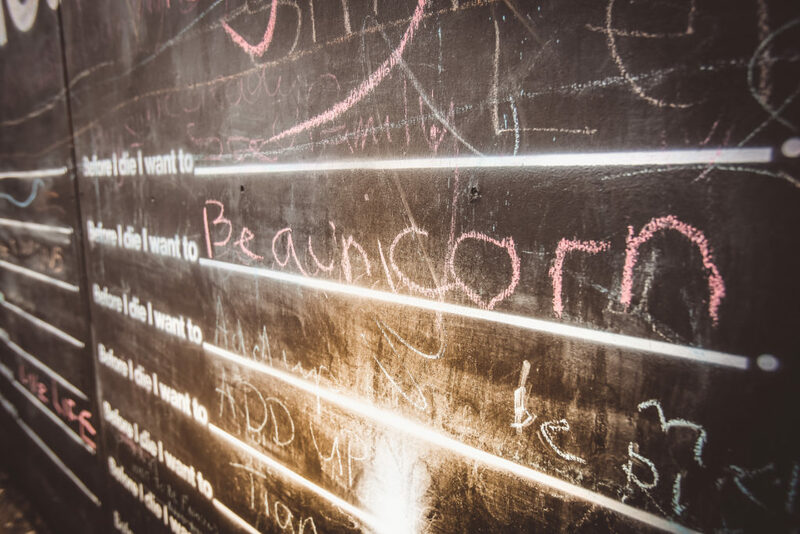 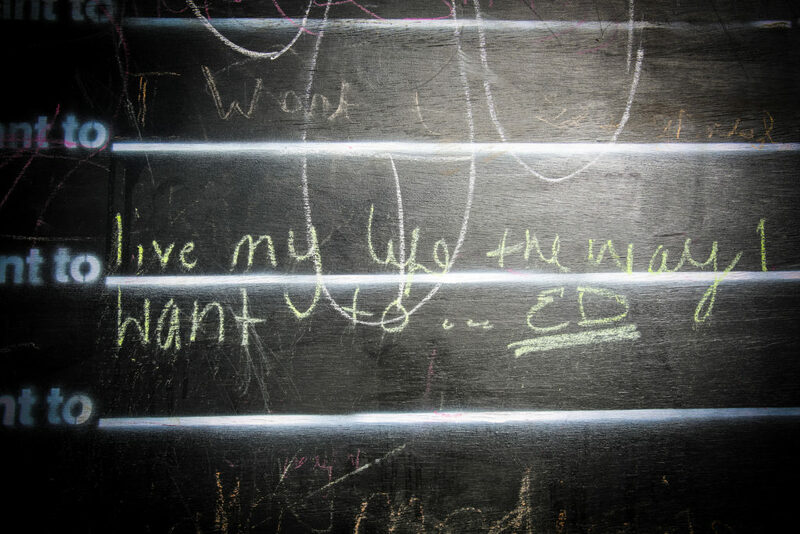 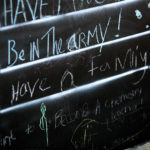 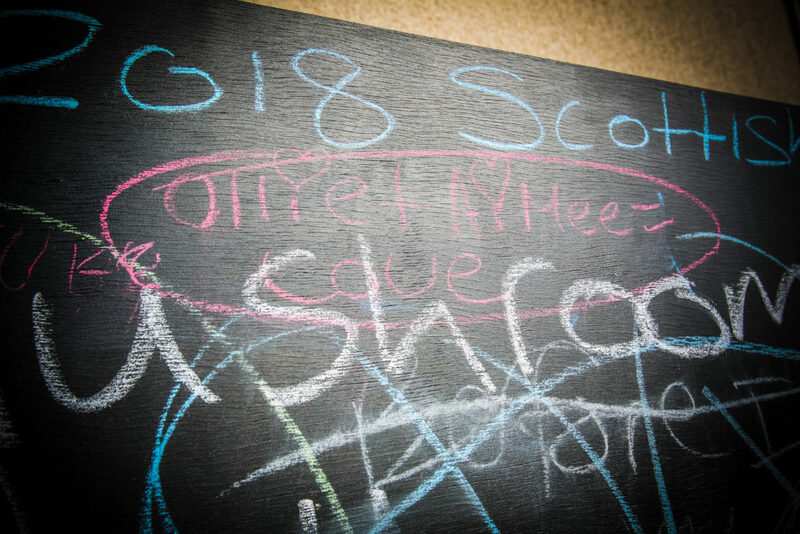 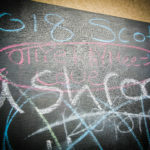 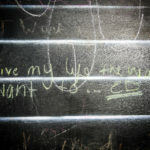 Each Before I Die wall is created and maintained by an individual or group of people who are passionate about creating a space for their community to share more with one another. 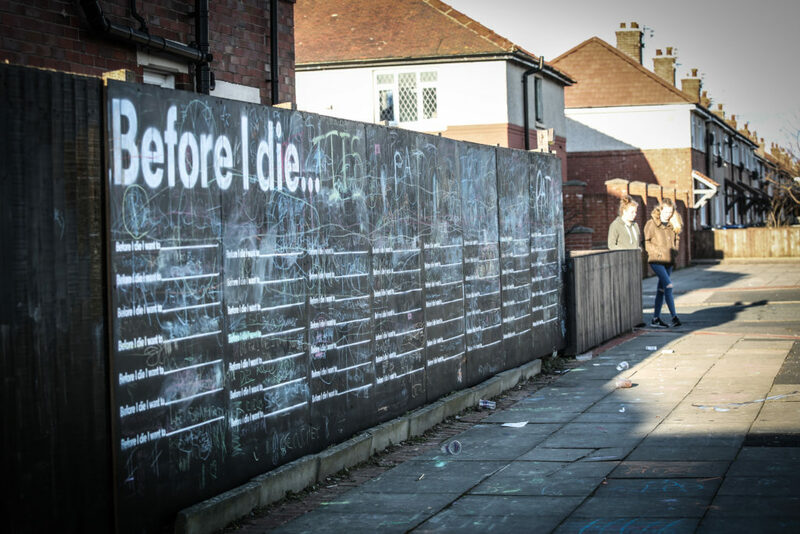 For 4 weeks during spring 2018 we presented Before I Die in two locations, on the corner of Powell Ave and Quayle Ave in Haweside, Blackpool and on Lindel Road in Flakefleet, Fleetwood. 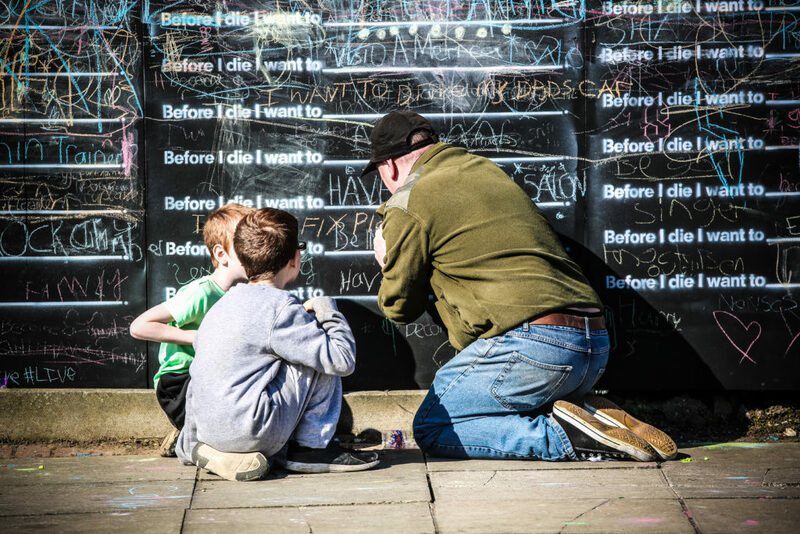 In partnership with our two local housing associations Blackpool Costal Housing and Regenda we brought the work to the residents of these two areas. 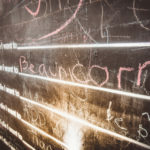 Locally based artist Tina Dempsey held workshops in the local school to work with children to explore what they wanted to achieve in their life time inspired by Candy Chang’s art work.